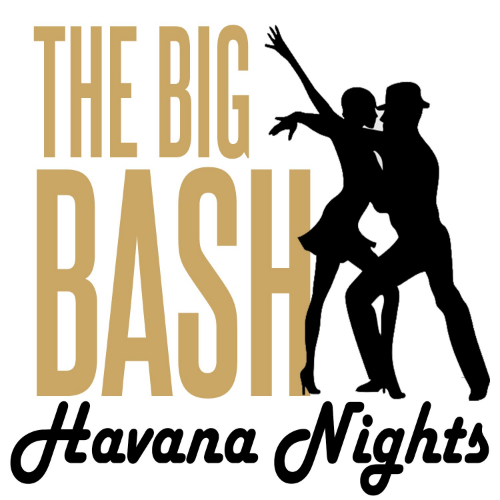 Join Big Brothers Big Sisters for our signature fundraising gala of the year, The Big Bash 'Havana Nights'. An evening featuring Cuban cuisine, cigar & bourbon flights, champagne mojitos, photos in a 1946 Buick Roadmaster, playing dominoes and chess under the beautiful oaks and an exciting live salsa performance of 10 individuals representing our sponsors. This is a night not to be missed! 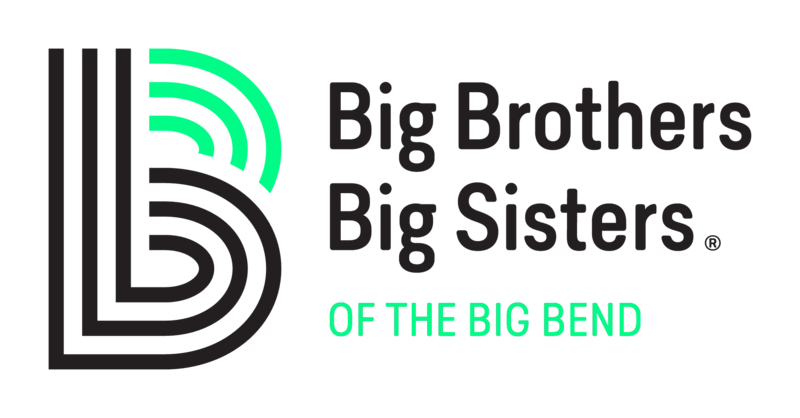 Sponsors and individual donors are critical for the continued success of Big Brothers Big Sisters' mission of matching at-risk youth in our community with strong and enduring, professionally supported caring adult mentors. Our agency expects to serve over 600 children again this year and we want to celebrate our passion and success for defending children's potential with you.